Are you looking for trusted, professional, affordable Hamilton based decorators or plasterers? JD Painters and Decorators Hamilton are a local family run concern, which has gained a reputation for being one of the best painting, decorating and plastering businesses in the Hamilton,South Lanarkshire, East kilbride and Glasgow area. With over 20 years experience, our fully qualified plasterers, painters and decorators from Hamilton south Lanarkshire, are committed to offering you a reliable, fully guaranteed and professional friendly service. All our Painting, Decorating and Plastering services are carried out by our fully qualified tradesmen and all work is fully guaranteed ensuring you of complete peace of mind when you choose JD Decorators Hamilton. No job is too small or too large for our professional tradesmen. So why not give us a call today on 01698 507166 Hamilton for a free, affordable, no obligation quotation. JD Painters Decorators and Plasterers Hamilton. 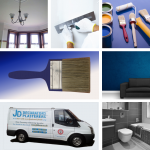 JD Painters and Decorators Hamilton specialise in all aspects of decorating, painting and plastering for domestic and commercial customers throughout Hamilton, East Kilbride, South Lanarkshire andf the surrounding areas, including Strathaven, Bellshill, Airdrie, Wishaw and Motherwell. 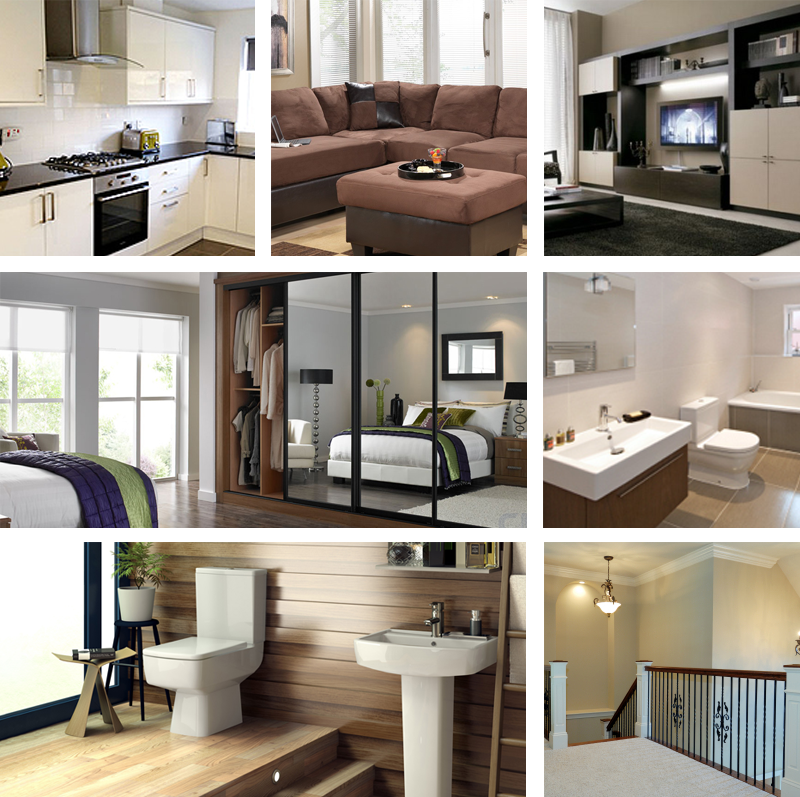 At JD Painters and Decorators Hamilton, we only use the best quality materials to guarantee a top professional finish. Our tradesmen always ensure every job is completed to the highest standard possible whether your property is a small flat in Coatbridge, a terraced house in Hamilton or a large detached house in Strathaven, East Kilbride or Wishaw. We take the same pride in our work regardless of how small or large the job is. Our goal is to make our customers happy and the number of recommendations we have received over the years testify that we have achieved our main aim. JD Decor Painters, Decorators and Plasterers, Hamilton Glasgow.